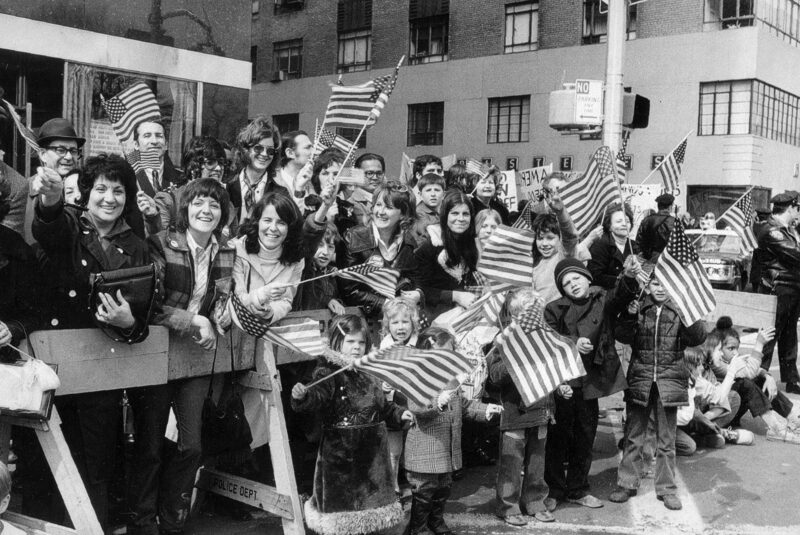 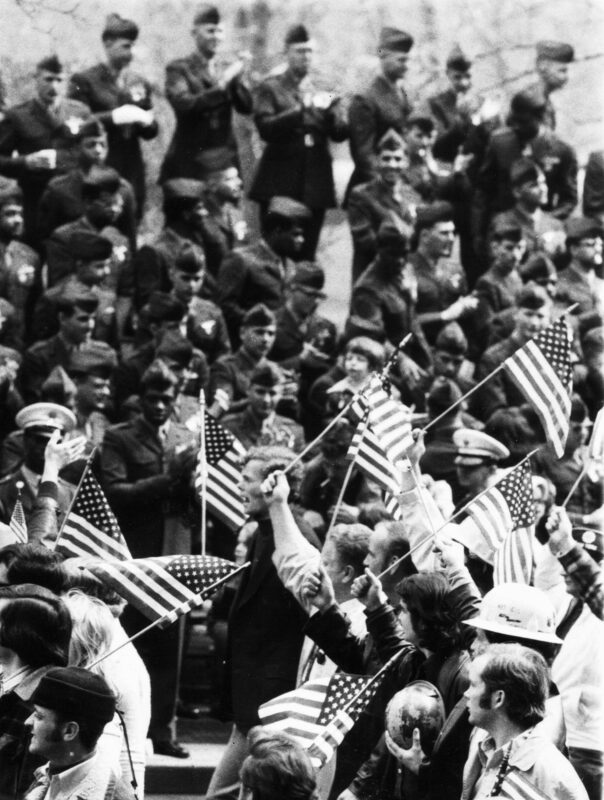 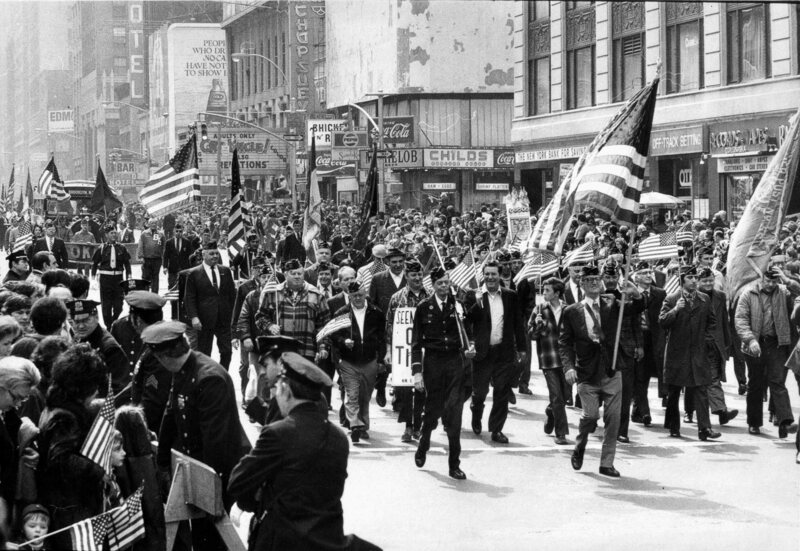 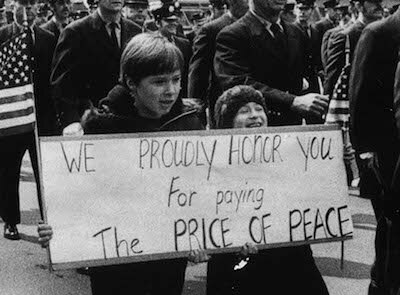 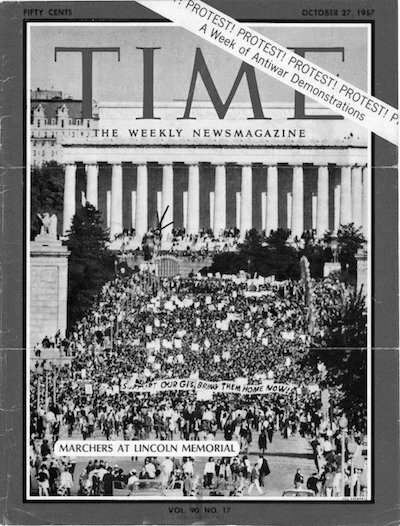 Contrary to what is in our history books and believed by nearly everyone, including nearly all our Vietnam veterans,we had a magnificent parade to welcome them home - on the day the war ended, March 31, 1973 ! 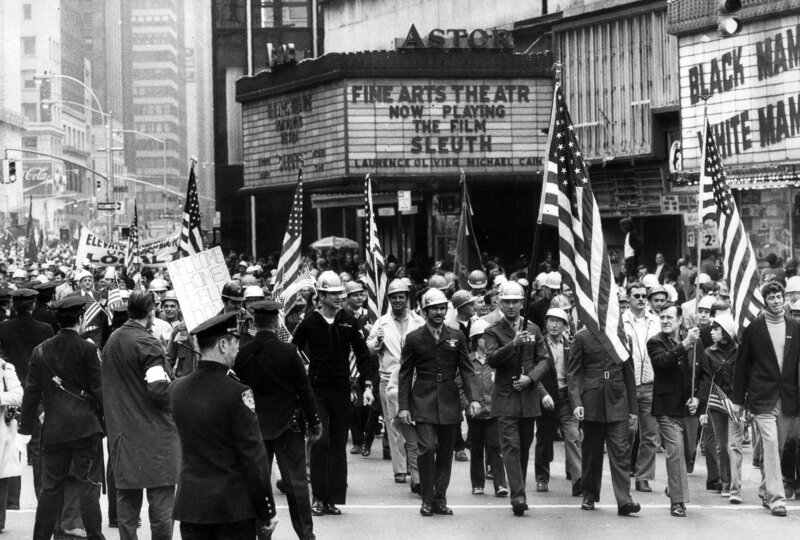 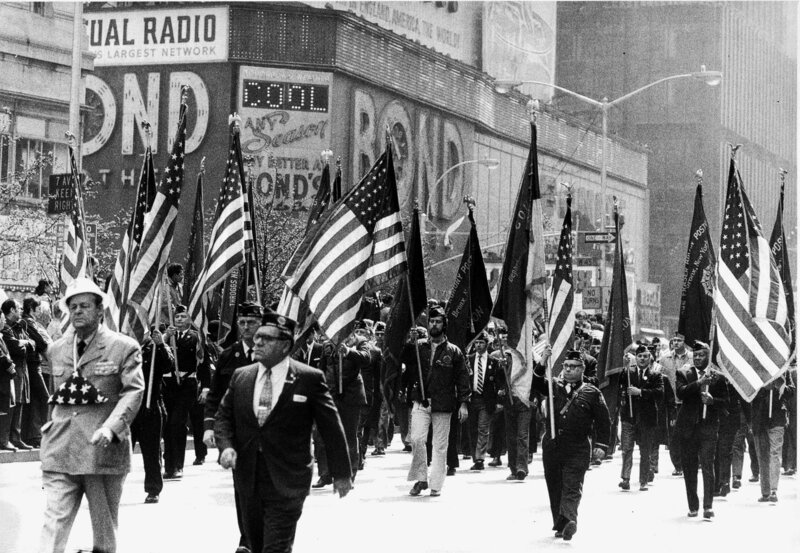 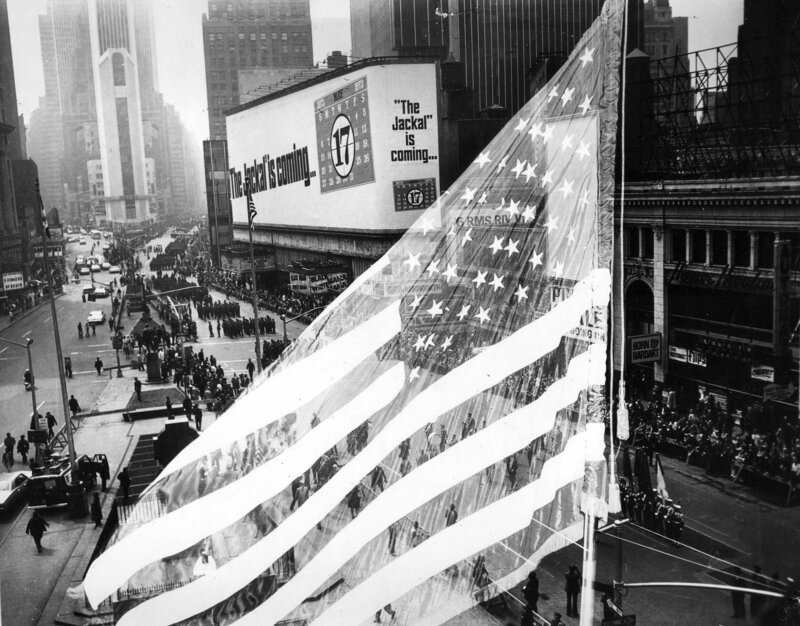 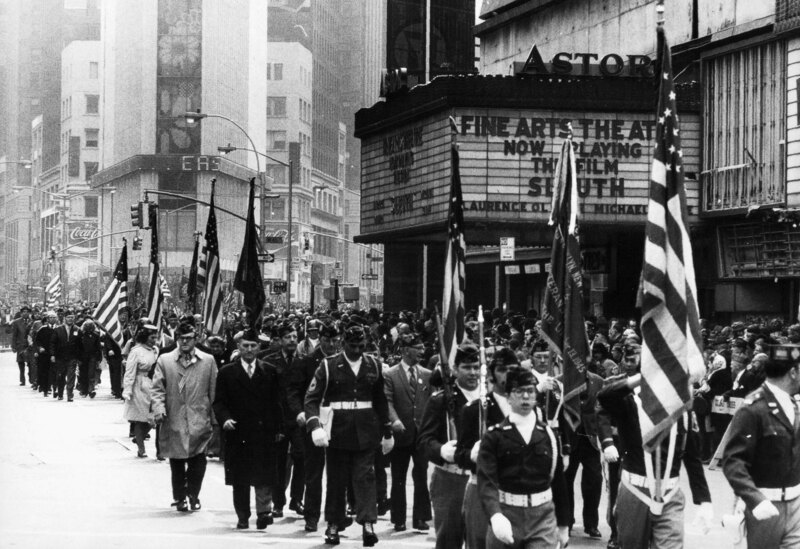 A thousand active duty servicemen, from all branches of the military, marched two miles up Broadway, through New York City's Times Square, at high noon, past cheering flag-waving crowds. 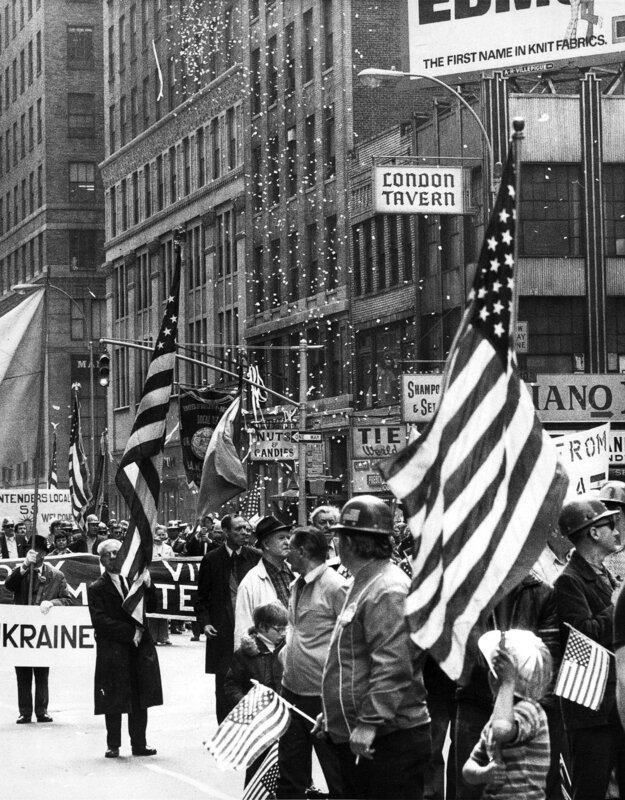 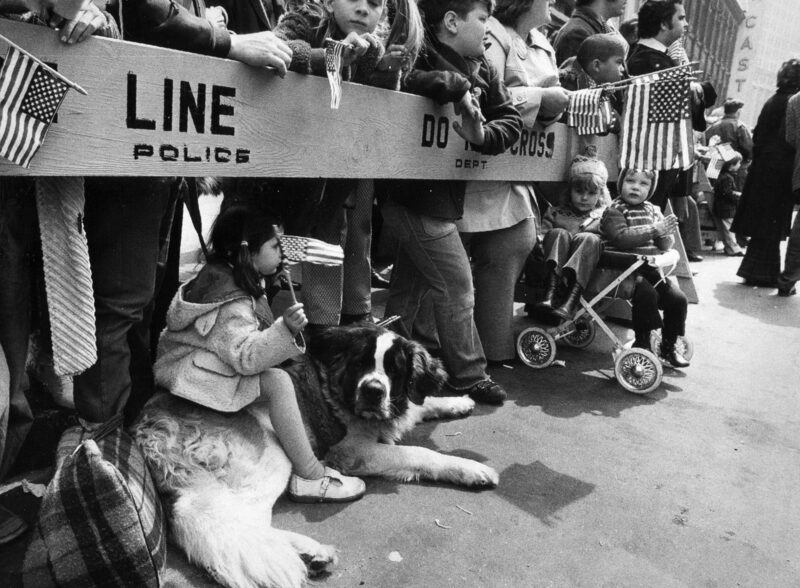 Near the end of the parade route, they were seated in a reviewing stand for hours while over 150,000 grateful Americans marched the parade route to salute and thank them. 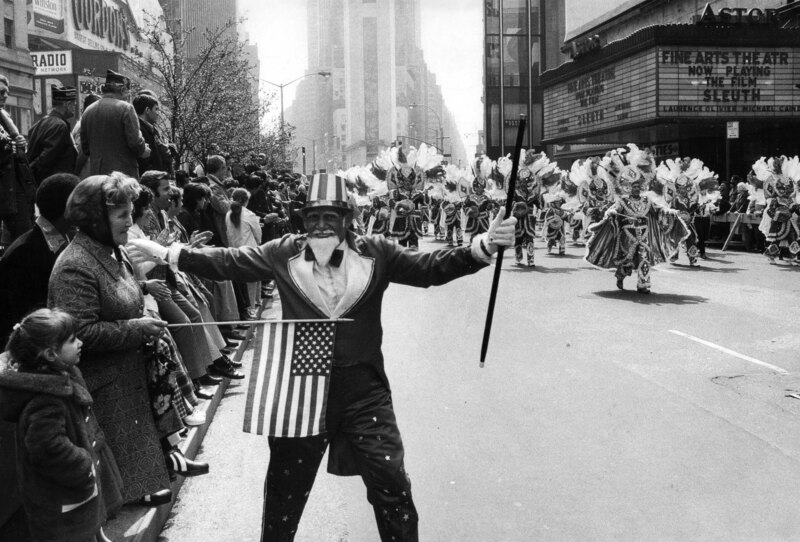 "There was no brass band to greet them" is a lie. 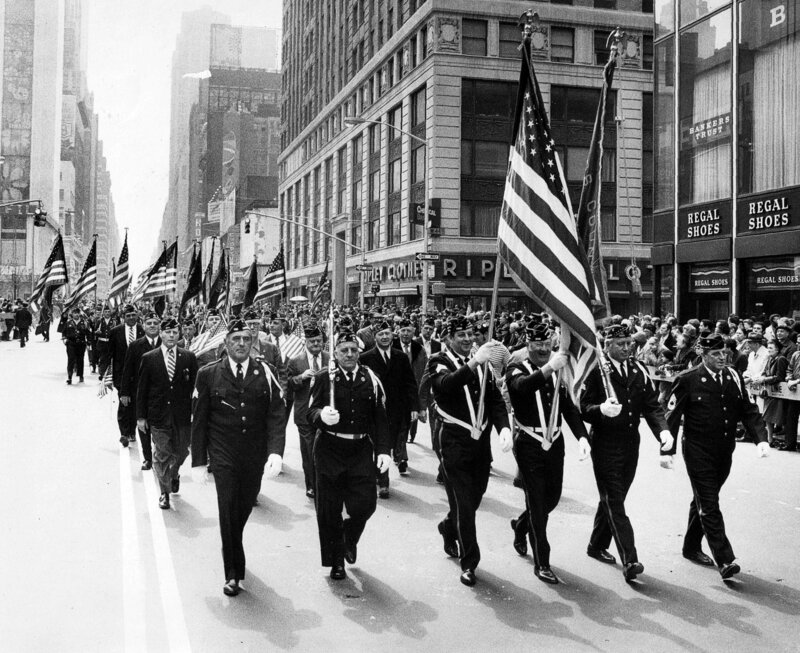 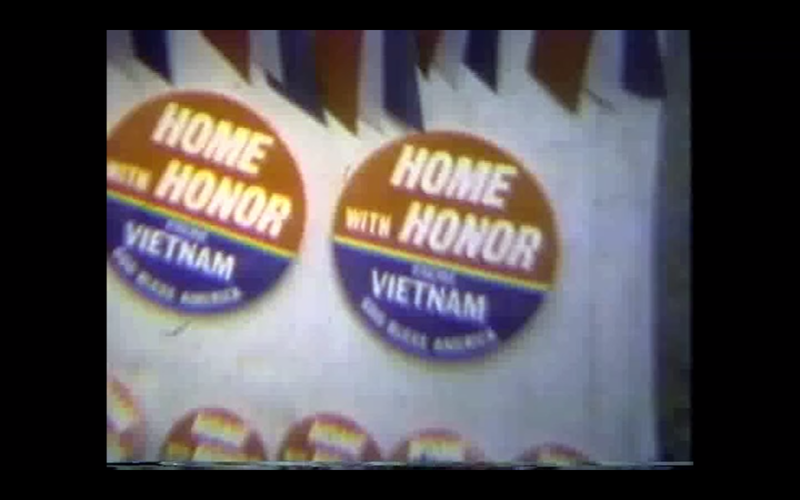 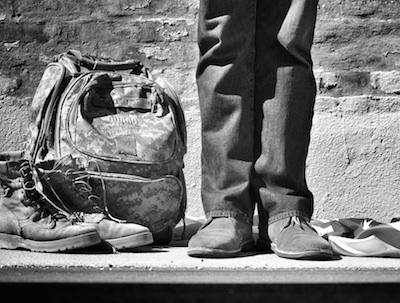 Dozens of bands marched in the parade to welcome our GI’s home. 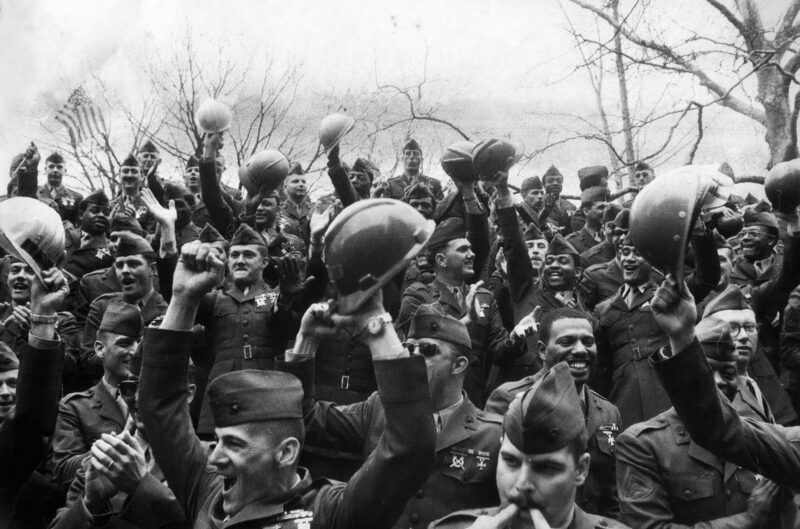 That night, the 1000 men were honored guests at a $100 a plate dinner that included top entertainers. 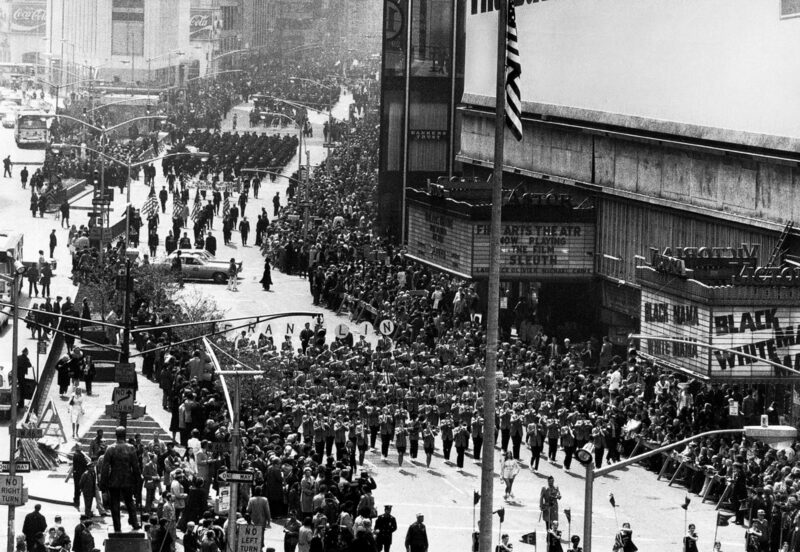 This spectacular event on the day the war ended - which would have contributed mightily to bringing our people together was completely ignored by most of our nation’s news media.